Need to stretch your iPhone/iPad app budget? 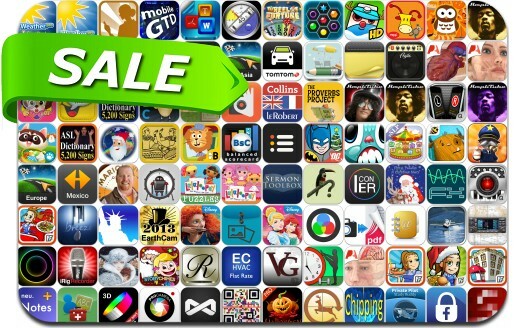 Here are 95 great iPhone, iPad and iPod touch apps that just went on sale. This app deal alert includes Little Things Forever, Diner Dash Deluxe, Wheel of Fortune, Drawing Box, Leonardo, Mario Batali Cooks, Brave: Storybook Deluxe, Adventure With Companions, Breeze, AmpKit+, IconER, Great Big War Game and many others.